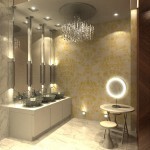 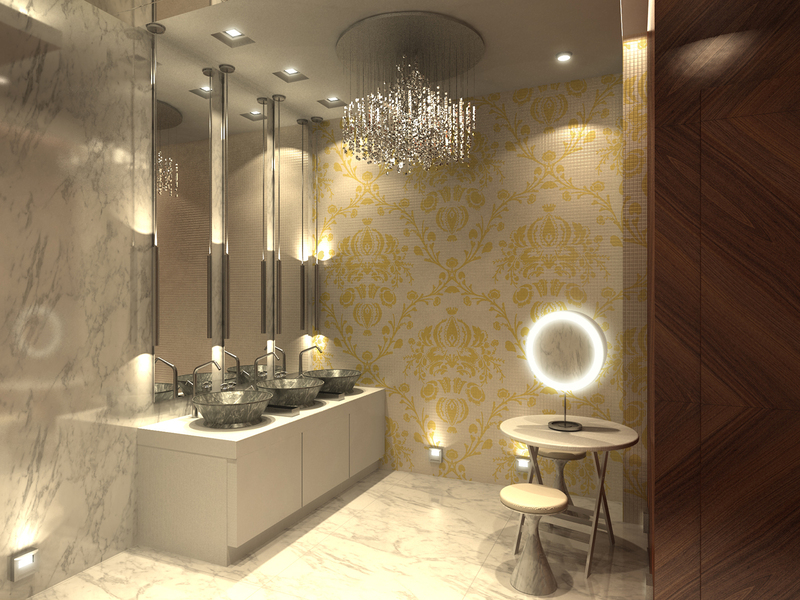 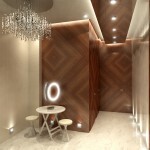 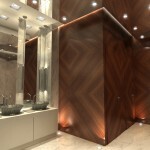 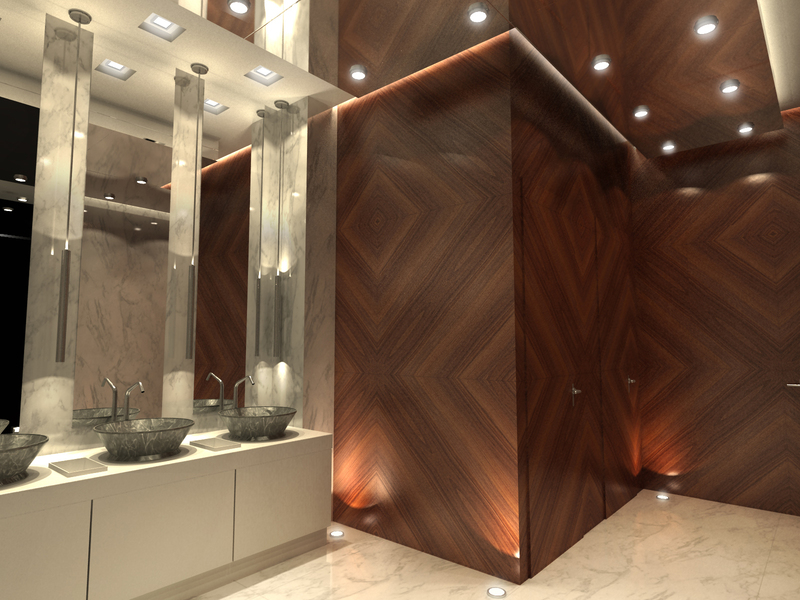 The Women V.I.P bathrooms were a visualization project for DO&CO. 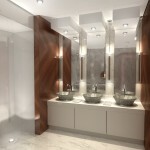 The company was developing the V.I.P Turkish Airlines area at the Moscow Airport. 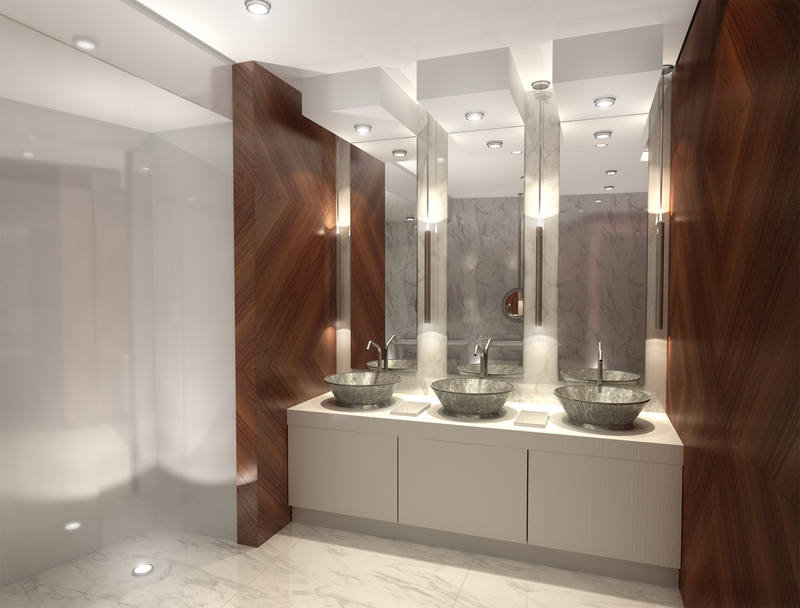 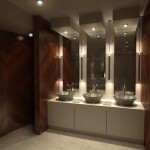 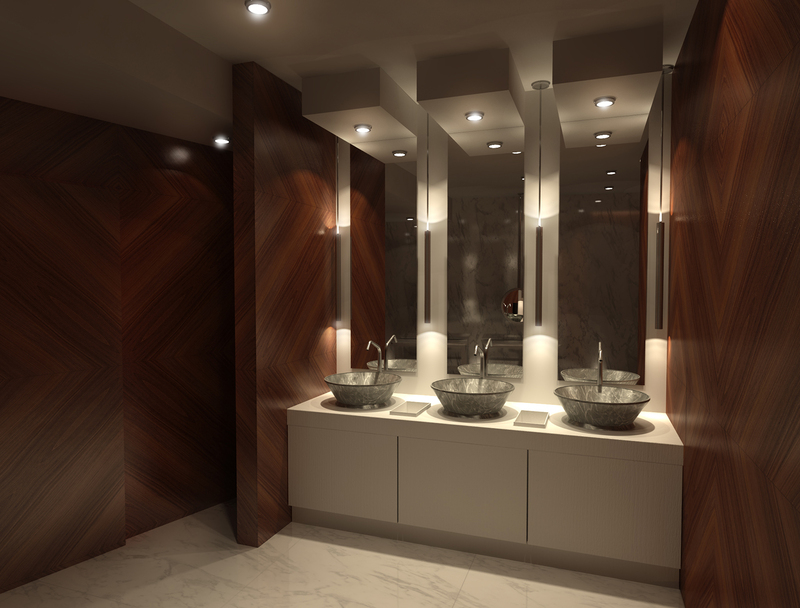 The following is a series of modifications to the bathrooms based on the senior architect design and other V.I.P Turkish Airlines existing projects. 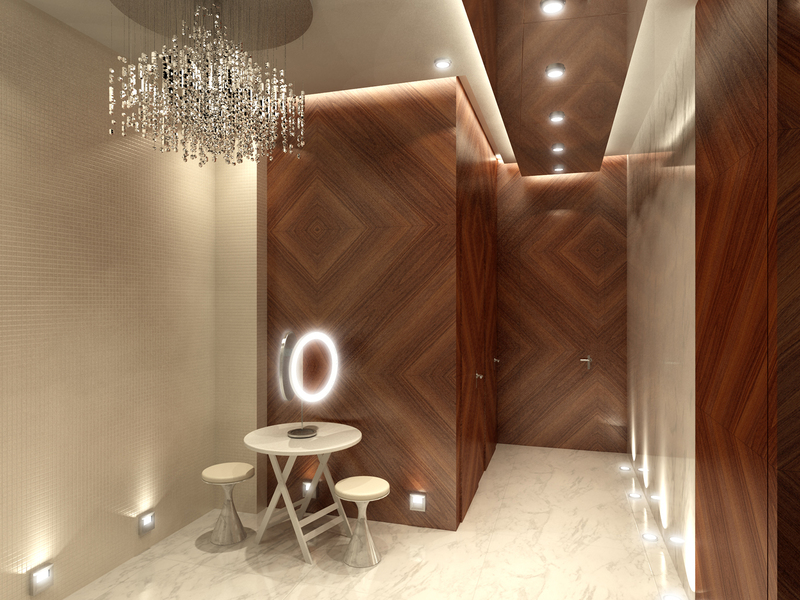 My task was to accomplish the right atmosphere, illumination and materials, to give a realistic impression of what the architect had in mind.